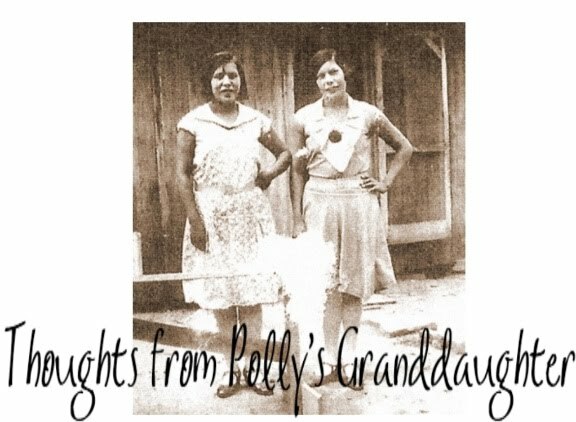 Thoughts from Polly's Granddaughter: Pick Your Hearts Up, Cherokee Women. Pick Your Hearts Up, Cherokee Women. "A Nation is not conquered until the hearts of its women are on the ground." This is an old saying often associated with the Cheyenne, but sometimes referred to as a "Cherokee Proverb." I'd like to point out this is NOT Cherokee. I have no clue if it is Cheyenne either. 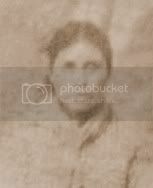 But today, I am not concerned about the origin of the comment as much as I am in how true it feels for us Cherokee today. The hearts of our women are on the ground. Yesterday, they took Veronica Brown, aka Baby Veronica, away from her daddy and the Cherokee Nation. Many see this as a defeat, feeling they let Veronica down by not being able to protect her and keep her with her daddy. As hard as it is, as sad as we are, we need to view this as a victory. If nothing else, we were able to hold out long enough that Veronica will remember her father and that she is part of the Cherokee Nation. She won't forget and she will come home one day. Had her father not gotten her two years ago and held on to her as long as he did, she might have never known. Yes, Veronica is gone. Yes, it is the saddest outcome for this case. Yes, I know we are weeping, mourning our loss, devastated. But while feeling all these things is natural, we have to carry on. Fighting for Veronica was a long and tough battle, but it was a battle in a more hellish war. Now that they have "won" Veronica, they are going after the Indian Child Welfare Act. They, the adoption agencies, and potential adoptive couples, want to dismantle it so they can take more of our children in the same way they took Veronica. We cannot let them do this. Pick your hearts up, Cherokee women. Turn your sorrow into strength; your anger into energy. We can't change what happened with Veronica, but we can work to try to prevent this from happening to other children. We must fight to protect and make the Indian Child Welfare Act stronger.